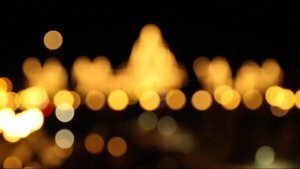 Sit back and enjoy some amazing work by CineVic members, and revisit some of our past programming. Filmed for CineVic’s 2013 Reel-to-Reel Music+Film competition. Directed by Dirk Slot. 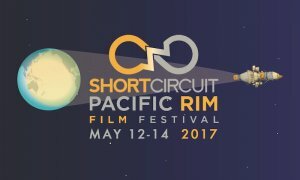 Flashback to our Short Circuit: Pacific Rim Film Festival held on May 12-14, 2017. This music video was created for CineVic’s 2013 Reel-to-Reel challenge. Directed by Benjamin Goyert. Biketown is a celebration of cycling in Victoria, BC. 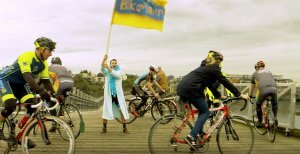 A parody of Downtown by Macklemore & Ryan Lewis, Biketown features the people and places that make Victoria the cycling capital of Canada. Directed by Matt Hulse, Shot & Edited by Rylan Gladson. A female android discovers she has feelings for her owner and must put her life on the line to gain a human connection. Directed by Jeremy Lutter. 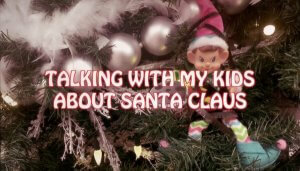 This film was created for CineVic’s Film Festivus 2016. Directed by Ashley Good. 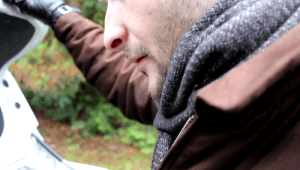 This film won the “Honourable Mention” at CineVic’s Film Festivus 2016. Directed by Monica Skipper. 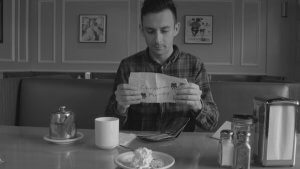 This film was created for CineVic’s Film Festivus 2016. Directed by Bryan Skinner. 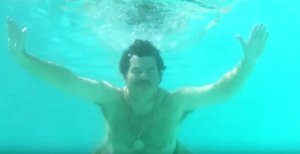 This film was created for CineVic’s Film Festivus 2016. Directed by Sahil Dino & Jack Shudian. This film won “Runner Up” at CineVic’s Film Festivus 2016. Directed by Ryan Wugalter & Andrew Board. 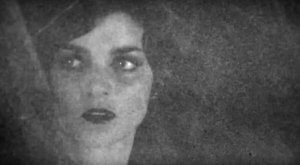 This music video won the top prize at CineVic’s 2011 Reel-to-Reel challenge. Directed by Jim Knox. Francis must reconcile his relationship with his ill, abusive father while his kid brother captures everything with his Super 8 camera. Directed by Connor Gaston. Filmed for Cinevic’s 2010 Reel-to-Reel competition. Directed by Bryan Skinner. 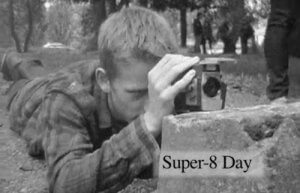 Flashback to CineVic’s Super 8 Day from October 2010. Filmed for CineVic’s 2008 Reel­-to-­Reel event. Directed by Krista Loughton.